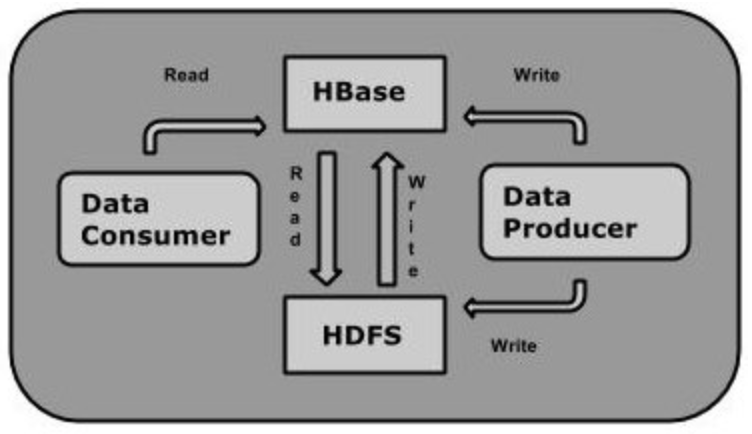 Controls whether HBase will check for stream capabilities (hflush/hsync). with the 'file://' scheme, but be mindful of the NOTE below. likely not a false positive. 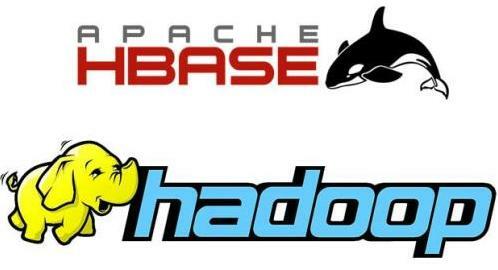 HBase导入创建表脚本报错：Compression algorithm 'lzo' previously failed test.